For more than a decade, finance and accounting specialists have been pushing for a way to quantify the value of intangibles. Traditional valuation focuses on the bricks and mortar of a company to determine its value. The tangible aspects of a business – buildings, equipment, products, inventory, and pipeline – were given the most weight when determining the value of a company. As the first world has shifted toward a knowledge-based economy, the intangible aspects of a business now represent from 60 to 80 percent of the value of some enterprises. Patents, research and development, brand, and employees are the intangibles that are propelling progress and creating competitive advantage. For accountants, inventory is easy to count and value. It is not so easy to assess the value of intellectual property, especially when it is trapped within the brain trust of the workforce. Some organisations are striving to create a taxonomy of human capital measures that aid accountants in determining the financial value of intangibles. Check out LBTC’s Human Resource Management courses. Add to these challenges the numerous external factors that influence change – such as the fluctuating economy, the war for talent, and ever-evolving attitudes among Gen X, Gen Y, and Millennials – and plotting the proper course forward becomes even more difficult. It is no wonder the ebb and flow of employees often seems chaotic and uncontrollable. This is where chaos theory becomes practical. Take a moment to search the Internet for waterwheels. You will likely find a link to a YouTube video of a simple waterwheel. What does this have to do with HR? Everything. Consider the waterwheel as a metaphor for the revolving door that brings the workforce into a company and escorts them out. There is a stream of incoming new hires and an outflow of retirees, transfers (across business units), and terminations (voluntary and involuntary). The stream is often a deluge of new hires. It can also be a mass involuntary exodus due to downsizing. The important distinction is that the revolving door does not spin at a constant rate. In fact, the variation is seemingly inexplicable. Modelling is the only way to define the situation accurately. All this and more on LBTC’s Human Resources training courses. The goal of mathematics is to reveal the fine structure hidden within a disorderly stream of data. While the term “chaos” implies that there is infinite complexity that cannot be modelled, the scientific study of seemingly chaotic processes has the end goal of finding and defining the hidden patterns. Once the pattern or structure is defined, it can be explained. This is true for any system including the recruiting cycle within an organisation. Then, when the contributing factors are explained, they can be controlled. By controlling the inputs, the outputs can be influenced. The wild and frenzied hiring and firing seasons that lead to over- and understaffing can be attenuated. By controlling the extreme swings in the workforce, organisations control costs and increase efficiency, effectiveness, and profitability. Check out LBTC’s HR Management courses. 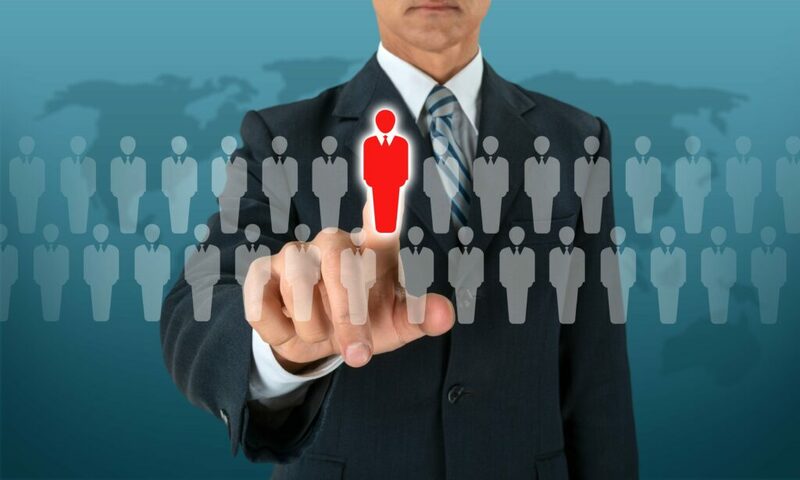 What do the hiring pattern looks like within your organisation? It is worthwhile investigating. Gather the data and create a mathematical model. The underlying pattern might be simple and linear. Or it might have a logarithmic or a dynamic chaotic structure. Regardless of the actual pattern, it certainly wouldn’t be boring to investigate, model, and define the inflow and outflow pattern of employees. To say you don’t have time to pay attention to these patterns leaves your enterprise behind the market. Find the answers to these questions by attending LBTC’s recruitment training workshop. Mathematical models help us define and understand our world. Sometimes advanced math, like chaos theory, is required to uncover the underlying structure of our data. Other times the pattern can be uncovered easily through observation or simple analytics. Most important, an investigation into the data patterns, particularly the inflow and outflow of employees, can provide insights and actions that can improve organisational performance, product quality, and efficient staffing processes. Check out LBTC’s human resource management training. Volume: The amount of data being created on a daily basis is overwhelming. Velocity: The speed and rate of change at which data is collected and processed is difficult to fathom. Variety: The range of data types and sources is expanding, making standard analytics difficult to enact. Beyond the characteristics of the data, the crux of this topic is the need to extract information to make decisions. Massive data sets provide the opportunity for grand insights. Looking for Talent Management courses? You’ll find that and much more at LBTC. Learning management systems store courses, serve up e-learning, track compliance, manage registrations, issue certifications, and even administer tests. 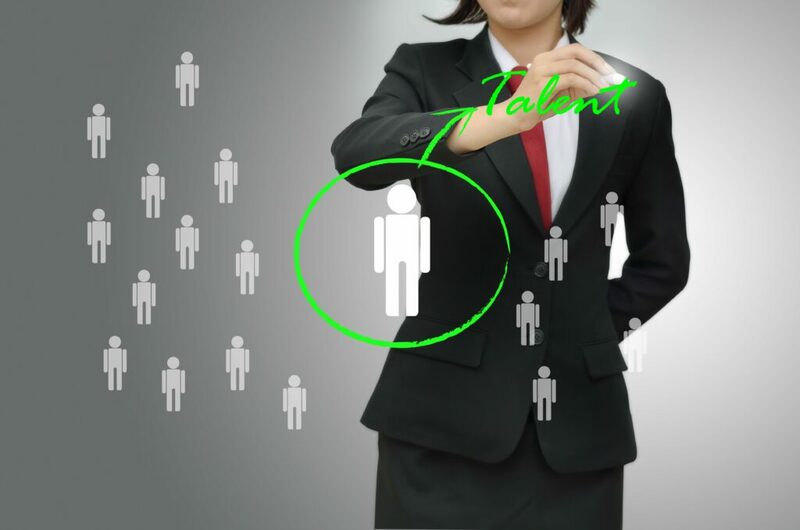 Talent systems manage candidate applications, employee demographics, salary information, performance reviews, promotions, and many other things. The by-product of these efficient systems is a massive source of data. Check out LBTC’s HR workshops. We can expect that there will be a verifiable Grand Unified Theory of Human Capital. It will explain the driving factors that lead to hiring, promoting, and retaining the best talent available. More important, the theory will be tested, confirmed and modified by billions of HR records. Big Data will allow analysts to ignore samples and focus on the big picture – the really big picture. Due to the individual systems and consolidation of data sets through acquisitions, HR data proliferates. 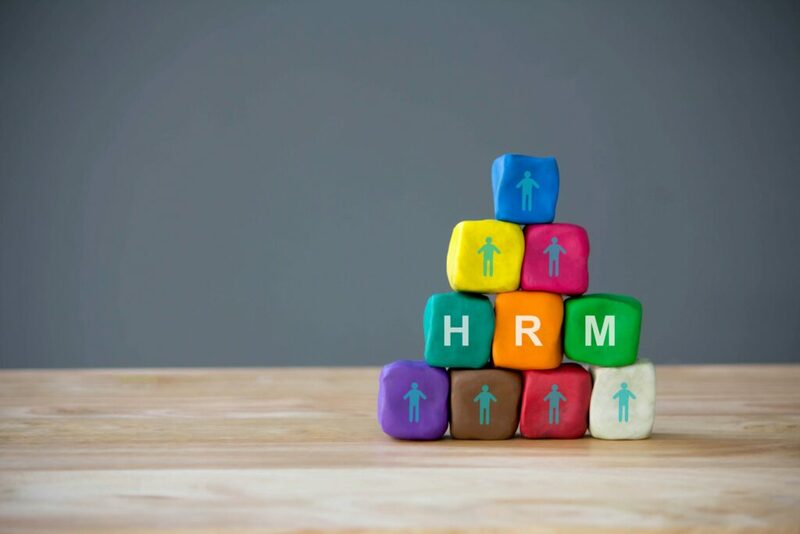 Today many HR organisations have an opportunity that existed only in the realms of science fiction for most large companies – an integrated view of HR data from cradle to grave for employees. Choose LBTC for the training and development of employees in Human Resource Management. Big Data will allow analysts to uncover what is happening within an organisation on a grand scale. Instead of focusing on a segment within an organisation or a sample across all of the organization, Big Data affords N = all. When possible, all available data will be analysed. Using standard descriptive statistics, analysts will be able to describe the current state and tell leaders what is happening. Correlation techniques will also be used to examine relationships among measures. Data sets that were once disparate will be joined so analysts can examine new relationships and test new hypotheses. Does increased salary lead to higher engagement? Or is it better to invest in development funds or special projects to increase engagement? Does the source of hire and the time to fill a position correlate with performance quality a year later? By examining these relationships, analysts will uncover what is happening in the organisation. Check out LBTC’s HR generalist training course. Thirst for information among leaders:The C suite will quickly get bored with descriptive statistics, dashboards, and correlations that simply define the current state. They will want predictive analytics, and they will track future performance against predictions. Tools will be readily available: Advanced statistical tools will enable analysts to dig past the whatto the why. In fact, these tools are currently available, but you can expect that they will be packaged with established systems so analysts can conduct statistical tests without downloading the data to an offline system. Resources will be abundant:The sexiest job of the twenty-first century is data scientists (business analysts, statisticians, quants, data jockeys). You may be asking, “Really?” Well, there is a business need, and it has been publicly marketed. Additionally, universities are responding by offering analytics degrees. Do you want to be relevant in the future or become obsolete? If it is the former, then attend LBTC’s HR Analytics course for your training and development in human resource management.